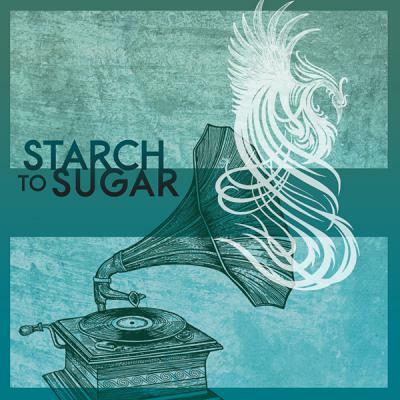 Hailing from my town of Phoenixville, Pennsylvania, the duo of John Piljer and Matt Taddei go by the stage name of Starch to Sugar. This summer they released their debut, self-titled EP which I just discovered. I’ll be posting random Christmas songs as free downloads this month so I thought it best to stay local with the first offering. Download and enjoy Starch to Sugar’s take on the Wham holiday classic, “Last Christmas” below. This is definitely worth checking out. It’s a really cool blog and this is a real fun download to have on your Christmas music playlist this season. Thanks for sharing, Shangrilolly! Glad you are enjoying the music!